Here are 5 easy tips for simple eye makeup using smudge free kajal! Smokey eye makeup indeed makes you look sensuous. But there are times when you’re just not up for any eyeshadow and want to dress yourself down, but don’t want to look plain at the same time. That’s when a kajal can come to your rescue. Just a single stroke is good to make you look heavenly. 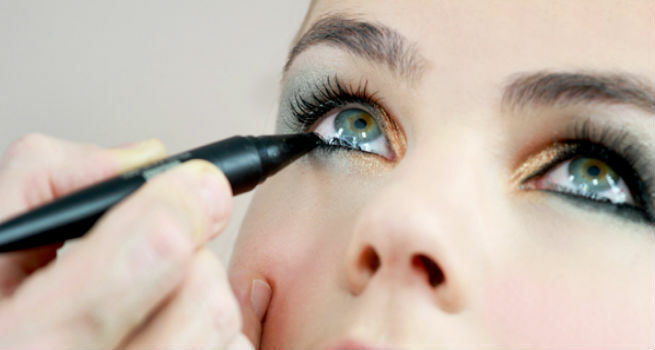 So today we’ve got you some tips on how to do simple eye makeup using smudge free kajal. First and foremost make sure that the skin around your eyes is oil and sweat free coz that could cause your kajal to go runny. A quick trick would be to run an ice cube around your eyes to get rid of all the oil build up. Now pick up a smudge free kajal stick and start lining your eyes. There are a variety of looks that can be created with kajal alone. Let’s have a look. 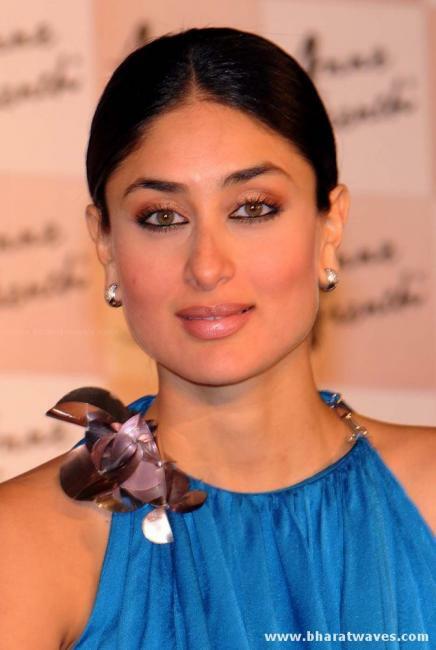 This is the simplest and the most conventional way of wearing kajal. Just draw a thick line on your lower waterline and you’re good to go. So whenever you’re in a rush, this is your go-to style that instantly lifts up your eyes. This style is best suited for people who don’t like to wear an eyeliner. So line the insides of your upper lashline to give your eyes a more defined and intense look. Just pull up your eyelid with a finger, and start lining the insides of the upper lash line with small careful strokes. Use your kajal stick as an eyeliner to line your upper lash line. You could draw a thin line close to your lashes or go dramatic with a winged eyeliner ending up in an upward flick or maybe even a cat eyeliner for a more glamorous look. This is a softer look for your eyes wherein you sweep the kajal stick on your outer lower lash line instead of the waterline. Next pick up a q tip and make gentle strokes where you’ve applied the kajal for a blurred, softer look. Gothic style is a very strong and dramatic way of applying kajal. For this look, you need to apply kajal on both your upper and lower lash lines meeting in a downward tilt on the inside corners of your eyes. This style is best suited for the quirkier ones. So whether it’s a basic kajal on your waterline or a strong gothic style, try out these different styles and decide which one looks best on you.